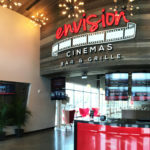 Envision Cinemas Bar & Grille is the first of its kind in the Cincinnati Area. 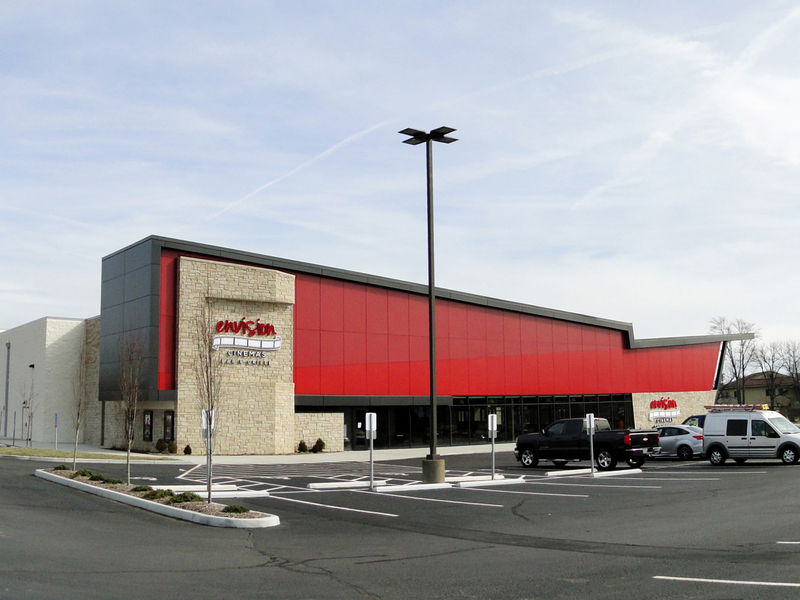 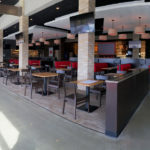 Oswald Company has been involved throughout the entire design process from the initial concept sketches for this 38,500 SF dine-in movie theater and full service restaurant and bar, on the former site of Bally’s Total Fitness in Blue Ash. 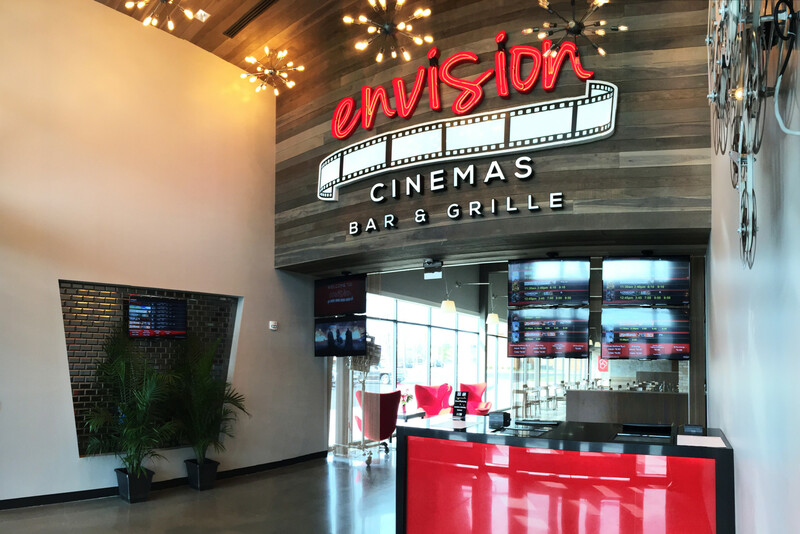 With high end finishes and modern design, Envision boasts seven theaters, a VIP lounge, and exterior patio with retracting glass. 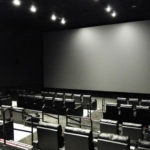 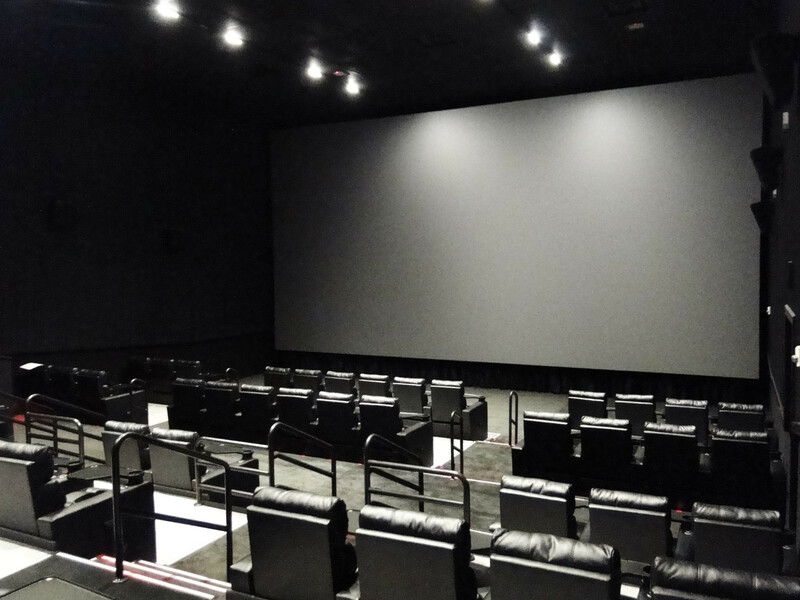 The state-of-the-art theater experience is complete with fully reclining motorized chairs and a digital ordering system.